Join us in the brand new Stuart’s Opera House Grand Lobby for our regular Stuart’s Record Sale! 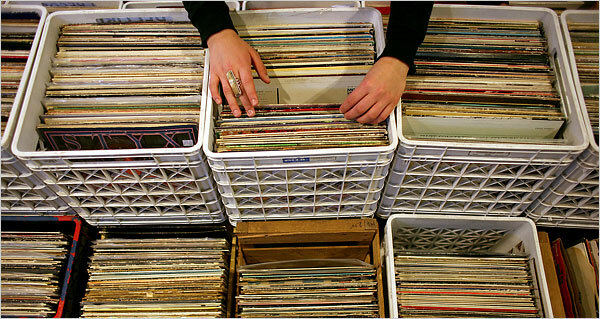 Vendors will be set up selling vinyl records (including LPs, 45s, and more), CD’s, and much more. Come down and dig through some crates and look for that record you need to complete your collection, or just leave with a stack of new finds and favorites. If you would like to vend please e-mail brian@stuartsoperahouse.org for more info. See you there! Free admission!